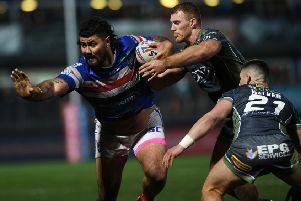 WAKEFIELD TRINITY coach Chris Chester hopes Jacob Miller taking over as captain will help his predecessor Danny Kirmond concentrate on purely “enjoying” a big year in 2019. Australian stand-off Miller will take the reins after filling in admirably when the experienced second-row was injured last season. Former Huddersfield Giants player Kirmond, 33, had been captain for six-and-a-half years, leading the club through some troubled times including an administration and then the Million Pound Game. He was sidelined by knee surgery in July but is fit again ahead of the new campaign and could feature in the Boxing Day friendly at Leeds Rhinos while his testimonial game is against Hull in January. On the decision to switch captains, Chester said: “We just feel it’s a natural progression for Milky (Miller). He took on the role really well last season when Kirmo was injured. “But also this is the final year of Kirmo’s contract – it could be his final year playing rugby league – and we just want him to enjoy it more than anything. “We don’t want him to have to worry about anything else. 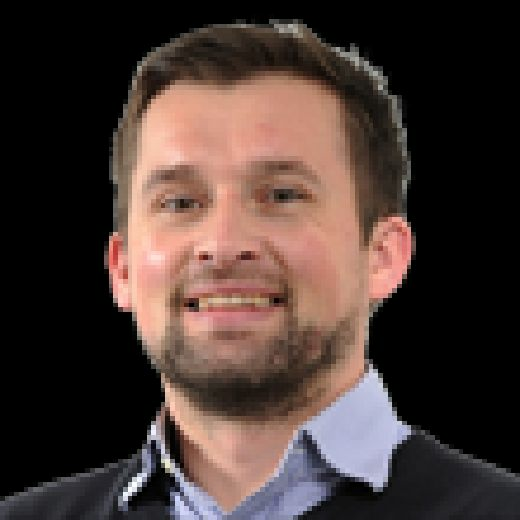 Brough has re-joined from Huddersfield with Kirmond, ironically, having been part of the deal that took the Scotland captain to Giants in 2012 with him going the other way. Chester added: “Broughy’s captained Huddersfield for many years and I’m sure he’ll really help Milky develop in the role. “I’ve seen a lot of leadership qualities in Milky, certainly over the last two years. Featherstone-born Kirmond was named in the 2013 Super League Dream Team and turned down chances to move for more money elsewhere during Trinity’s financial issues helping rebuild them under co-owners Michael Carter and Chris Brereton along with, later, the coaching of Chester. After a series of injuries, it would be great not only for him but the club and the sport to see him enjoy an injury-free 2019.